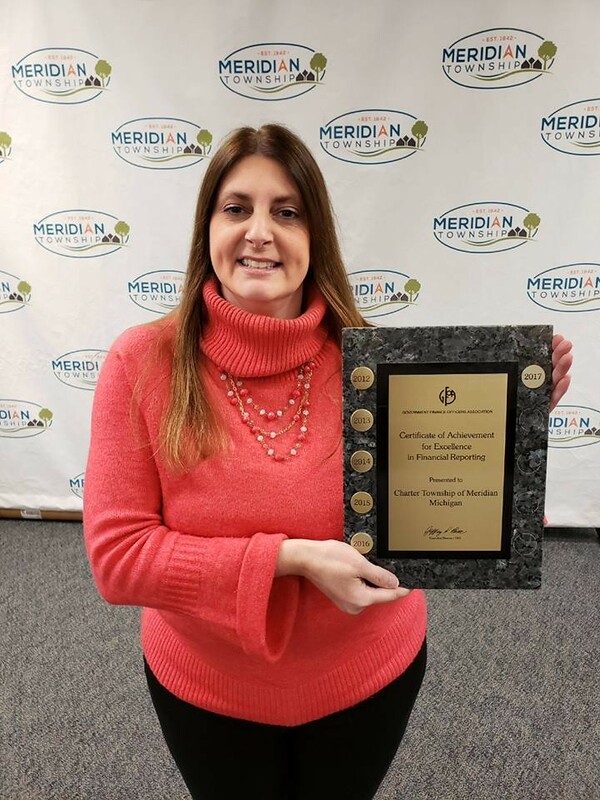 MERIDIAN TOWNSHIP - On Jan. 18, 2019, Meridian Township was awarded the highest level of recognition for financial reporting from the Government Finance Officers Association (GFOA.) 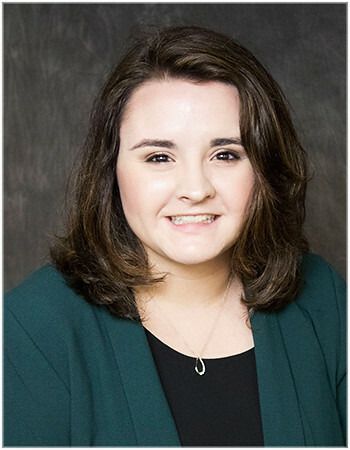 For preparing the award-winning report, an award for Financial Reporting and Achievement has been given to Meridian Township and Meridian Township Finance Director Miriam Mattison. Mattison said this award equates to the office's transparency with the community. "It means that what we're doing, what we're producing, our audit, and the way we're producing our audit, is we're being more transparent to our taxpayers and it's giving them a better idea of what their tax-payer dollars are going toward."